These personalized mini meat pies are packed full of sweet ground antelope meat, carrots, mushrooms, shallots and ricotta cheese. You can also substitute ground antelope with ground venison, elk, turkey or beef. 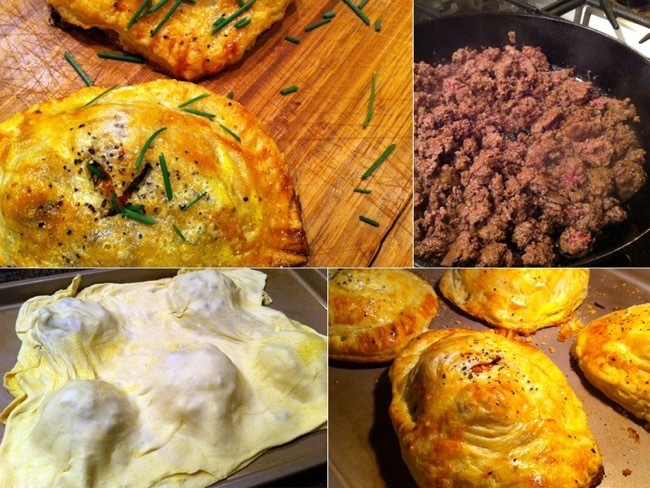 Read the directions for Nevada Foodies’ Antelope Meat Pies here.